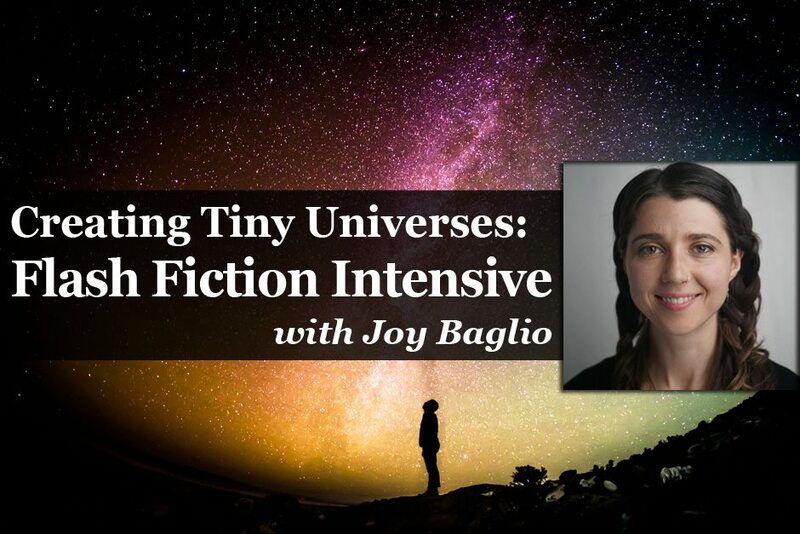 This informational class is for writers of short fiction wanting to learn more about the publishing world and how to get your stories out there. 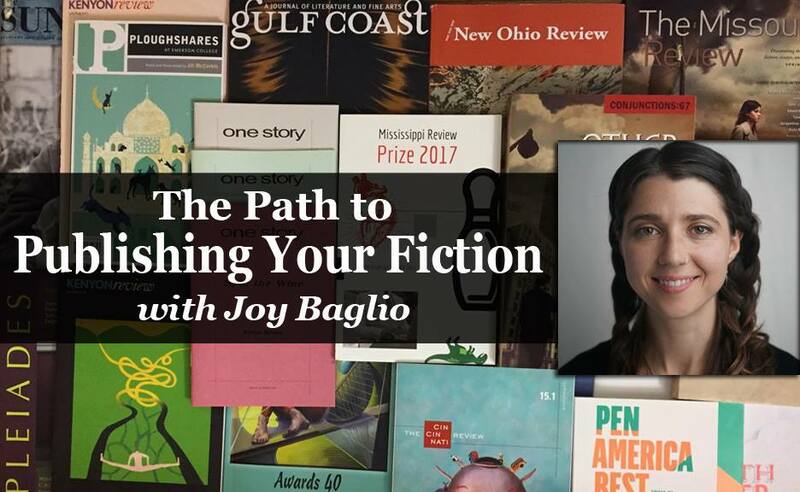 Topics covered will range from where to submit your stories, what to include in the cover letter, when to follow up, how to stand out in the slush pile, to when to submit, what to do when you receive encouragement, etc. There will be time for Q&A as well. This class is a live video conference. On the day of the class, you'll receive an invite to our private forum.